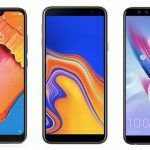 You will be able to purchase the Samsung Galaxy A7, Galaxy J8, Galaxy J6 Plus, and Galaxy J4 Plus smartphones at slightly more affordable prices this festive season. Samsung has announced a temporary price cut for some of its budget and mid-range Galaxy smartphones for the festive season. 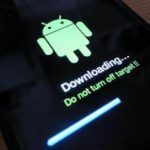 While the South Korean brand has not released an official statement regarding the price cut, the updated prices were shared online in a tweet by Mumbai-based phone retailer, Mahesh Telecom. Starting today, i.e. 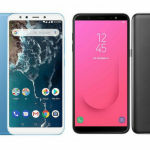 October 31, customers across India will be able to purchase the Galaxy A7 (2018), Galaxy J8, Galaxy J6 Plus, and Galaxy J4 Plus smartphones are discounted prices from an offline store near them. The new ‘best buy’ prices will remain valid from October 31 till November 15, 2018. 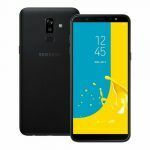 The Samsung Galaxy A7 (2018) 128GB storage variant, which was launched in India at INR 28,990 last month, will be available for a ‘best buy’ price of INR 26,990. If you don’t mind the lower storage, you can get the 64GB variant of the smartphone at INR 22,990. While Flipkart is currently selling the smartphone at the original launch prices, we expected the new best buy prices to reflect online sooner. Samsung’s Galaxy J8 budget Android smartphone with 64GB of internal storage will be available during the festive season at INR 16,990. It was launched back in May this year at INR 18,990. In addition to online stores, you can purchase the Galaxy J8 for INR 16,990 from Amazon.in as well. #Samsung New Best Buy from 31st Oct valid till 15th Nov.
Samsung Galaxy J6 Plus, which launched in India last month at INR 15,990, will be available for INR 14,990 till November 15. Unlike the Galaxy J8, however, it is currently selling at its launch price of INR 15,990 online. The Galaxy J4 Plus, which was launched alongside the Galaxy J6 Plus at INR 10,990, will be available for INR 9,990 starting today. In addition to the temporary price cut, Samsung is also offering free one-time screen replacement on select Galaxy smartphones. Does the Temporary Price Cut Make These Smartphones a Better Buy? Samsung’s latest Galaxy J-series smartphones are no doubt an improvement compared to the previous generation. 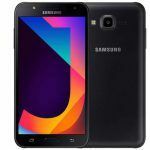 However, in terms of hardware specifications, the new Galaxy J-series smartphones are nowhere near as impressive as the best-selling budget Android smartphones from Chinese Android OEMs. 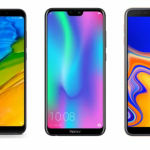 Android OEMs like HMD Global and Motorola also offer much better hardware specifications when compared to Samsung’s latest offerings. 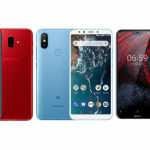 While the temporary price cut no doubt makes the Galaxy J8, Galaxy J6 Plus, and the Galaxy J4 Plus better buying options than before, they are still overpriced compared to most of the competition. Samsung Galaxy A7 (2018), on the other hand, isn’t a bad choice. It is the only mid-range Android smartphone to come with a triple-camera setup at the rear. If you are someone who isn’t too fond of Chinese Android OEMs, the Galaxy A7 (2018) can be considered. The smartphone features a 24MP primary sensor, an 8MP ultra-wide angle sensor, and a 5MP Live Focus sensor. The ultra-wide angle 8MP snapper has an impressive 120-degree field-of-view, allowing it to capture stunning landscape shots. 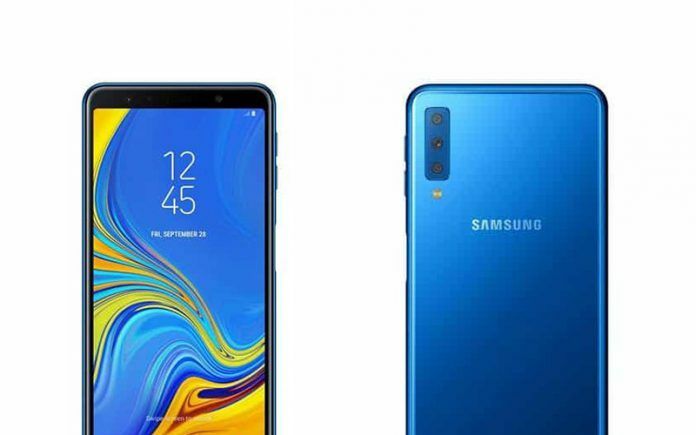 Samsung Galaxy A7 (2018) features intelligent scene detection feature as well, similar to the scene optimizer feature found on the company’s flagship Galaxy Note 9 (review). For selfies, the Galaxy A7 has a 24MP resolution front camera with an adjustable LED flash and pro-lighting feature. Mi A2: Will Samsung Galaxy J8 Stand as Tough Contender For Xiaomi Android One Phone? Suggest me the best smart mobile below Rs. 12,000.